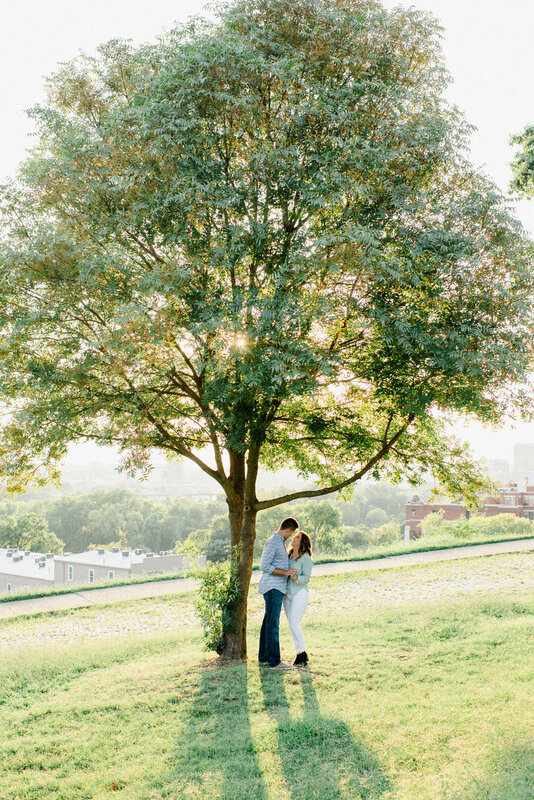 Gushing over Selmira and Adnan's stunning engagement session! Loved everything about Mani and Simran's beautiful engagement session & ceremony. Congrats! 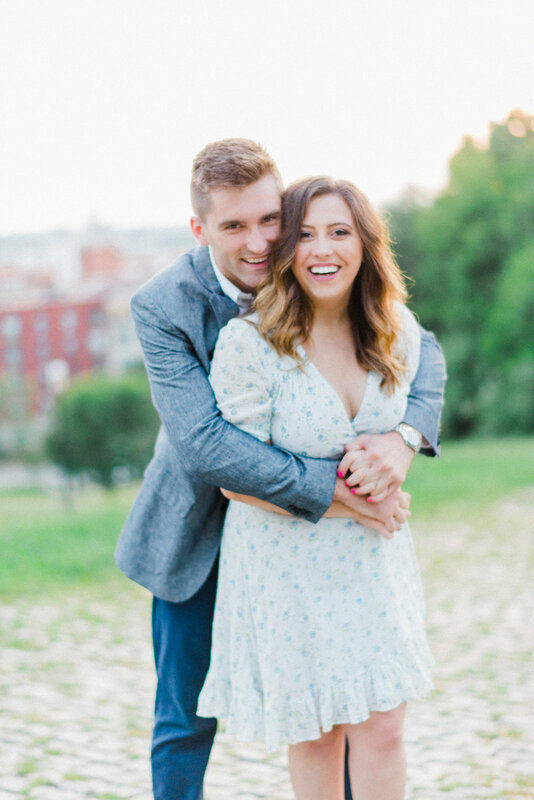 Loved hanging out with Allie and James for their Old Town engagement session! 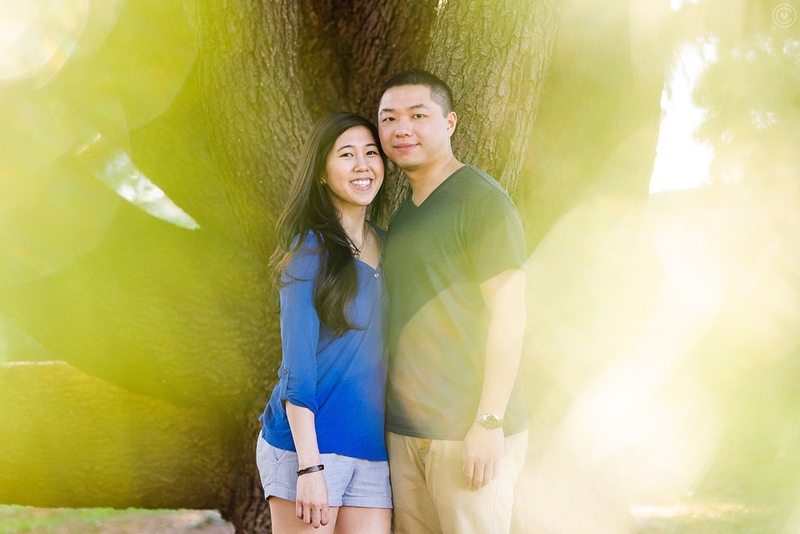 A few favorites from yesterdays awesome engagement session!